Spotlight was placed over Riviera Nayarit and Puerto Vallarta during Apple Vacations annual Trade Show that took place last September 10 in Chicago. The news announcing new flights form five cities in the US and seven awarded properties in the destination attracted the attention of travel agents. “Joint efforts with entrepreneurs, tour operators, municipalities and all of the people working in the tourism industry, leaded by Governor Roberto Sandoval, are focused on providing security and best services to all of our visitors. 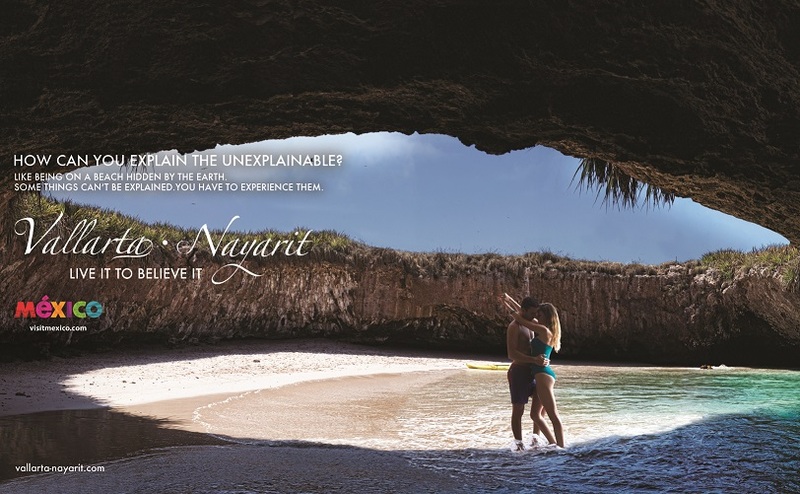 Adding world class infrastructure to the natural environment and the warm service of the people who grew in Nayarit has been a successful formula to make Riviera Nayarit an outstanding destination. Last year we received the Crystal Apple Awards as Best Beach Destination, now seven hotels in our destination are being recognized”, said Marc Murphy, from the Conventions and Visitors Bureau (CVB) of Riviera Nayarit. Royal Decameron, Riu Palace Pacifico, Dreams Villamagna, Marival Residences, Grand Velas Riviera Nayarit, Hard Rock Hotel Vallarta and Paradise Village received the Golden Apple Awards, one of the most prestigious accolades in Tourism Industry. These awards are conceded upon the qualifications given by hundreds of thousands of Apple Vacations consumers traveling world wide. “This year we arrived in Chicago to participate on the annual Trade Show by Apple Vacations to promote the Vallarta-Nayarit campaign that is a joint effort between Riviera Nayarit & Puerto Vallarta which was positive surprise for over 1,200 travel agents that registered in the Apple show. Riviera Nayarit showcased its luxury travel product, new hotel properties in destination, golf courses and all of our amazing attractions, while Puerto Vallarta showcased its seaside traditions and culture. The new flights from Philadelphia, New York, St Louis, Rockford and Lansing that Apple vacations announced recently to PVR got travel agents very excited because they can see better selling opportunities”, said Murphy. For almost 40 years, Apple Vacations has provided the most value in vacations to millions of people. Throughout the years, they have provided what consumers want in a vacation: great service, convenience, and value. Apple Vacations flies customers to their destinations from more than 20 U.S. cities. 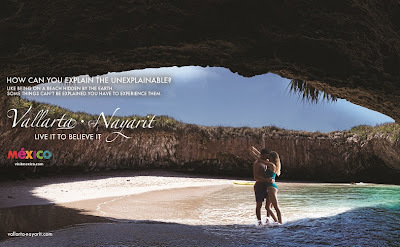 Riviera Nayarit is a proud partner of Apple Vacations who has been a strong supporter of Riviera Nayarit from the start.